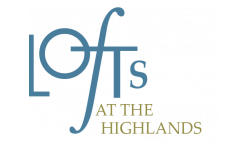 The Fields Highland Lofts welcomes dogs and cats. Maximum 2 per apartments. No weight limit, but breed restrictions apply. One time Fee $400.00 & Pet Rent $35.00/pet.